It's never about what the industry is trying to tell you about the type of photos you need, but it's about giving your loved ones a chance to experience the best for generations to come and for the best Boston photographer pricing you can afford. Trying to find a professional photographer might not be a hard task today, the issue becomes when you try to find someone that could be affordable for what you are looking for. If you are looking for the best Boston photographer pricing packages and collections, you have to be able to look beyond their "photos". While others can treat your day just as one other project in their busy schedules, my focus is to give you an experience of a lifetime through relationship building and a solid assurance of quality, why? Well, I truly believe your day should be an investment in yourself, in your future family and in memories captured by someone with talent, vision and passion. My documentary, photojournalistic style, will give you images that you'll actually enjoy for the rest of your life, and no, you will not be ashamed of having photos of your loved ones around the house – you can be sure of it. Certainly, these are the most memorable, and important days of your life. 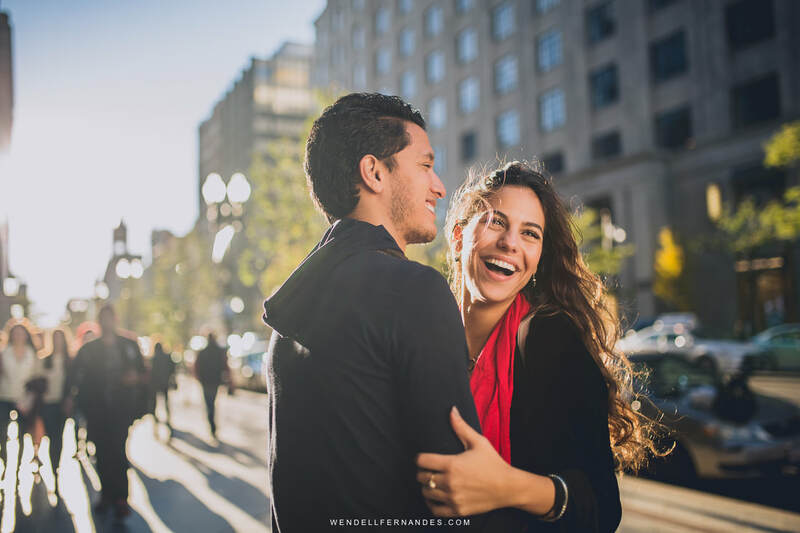 The good news is that you are not just looking at just another “Boston photographer price package”, but someone who is experienced in this field, knows people and loves what he does. You can be sure you’re not only connecting with someone you will feel comfortable with but also is committed to hand you the most spectacular, real, full of emotions photographs. You are always welcome to go over our Wedding Photos in Boston, MA or check out our unique approach to what you might know as “engagement session”, and well... we like to call it "Love In Style" Photo Sessions. Every bride in Boston deserves the best experience. Each wedding is unique and with this experience in mind, your investment with Wendell Fernandes will begin at $3999. This experience always include a full day coverage, multiple photographers, beautiful album, plenty of other options to choose from. If you need more details, you can fill the contact form on this page and we can schedule a time to sit down and go over your day, how does that sound? For any other photography session like High School Seniors, Family Sessions, Engagement Sessions, Portraits or Corporate Events, you can head to our contact page and send us more details. ​of the words that come out when I see Wendell's work."